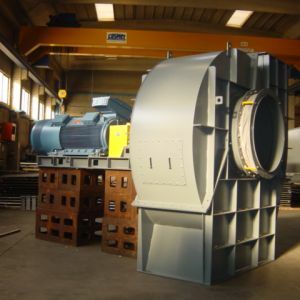 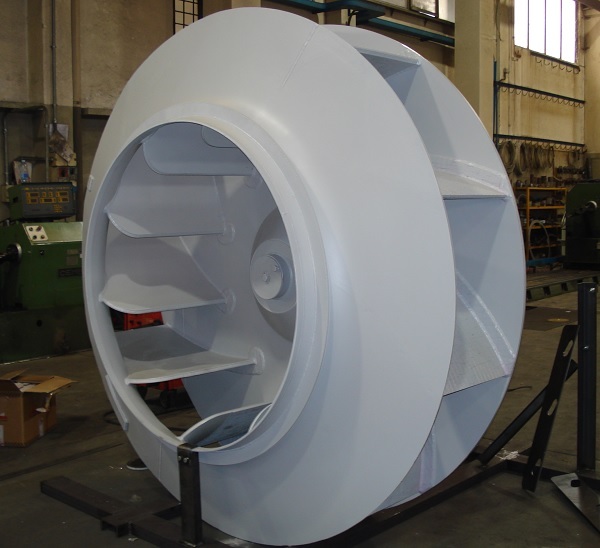 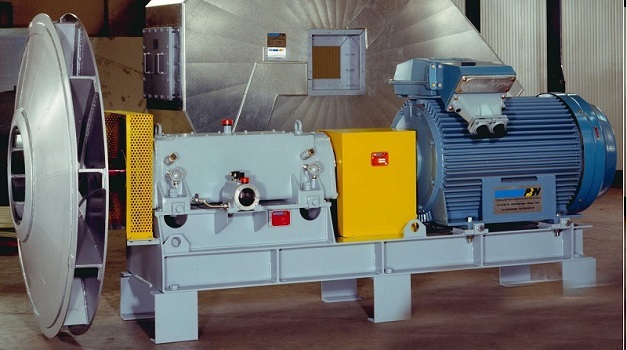 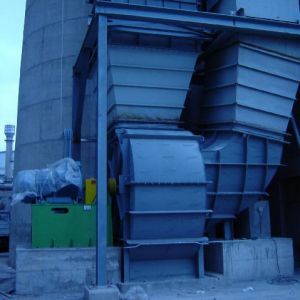 Fan for heavy duty application; impeller with radial blade to avoid dust accumulation. 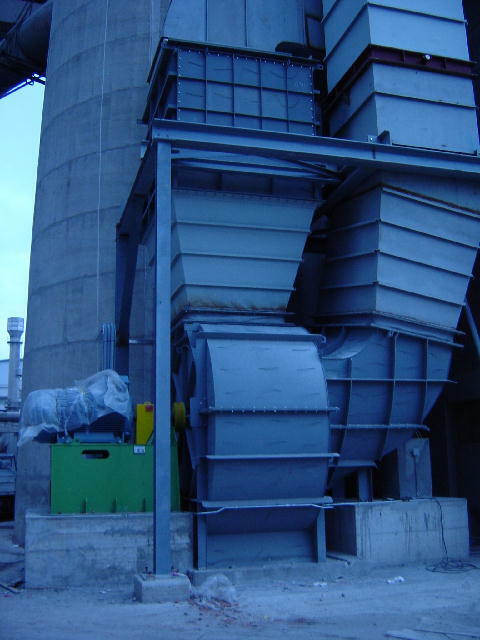 Material anti wear. 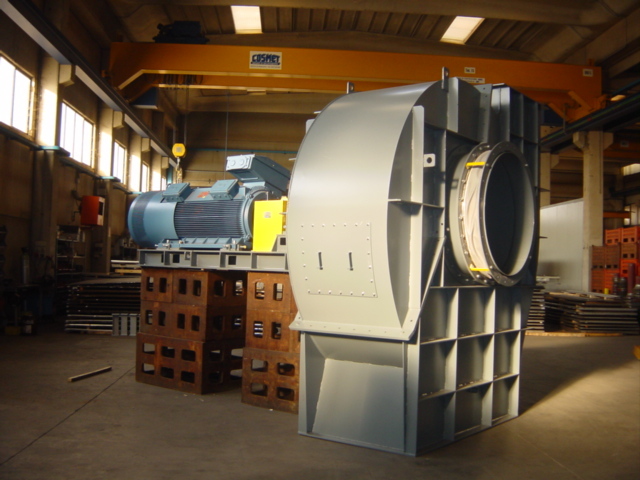 Fan with radial blades. 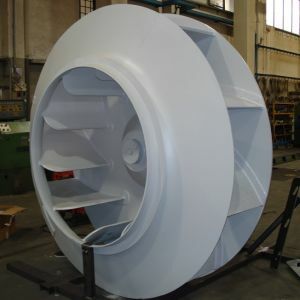 Fan suitable to heavy duty application. 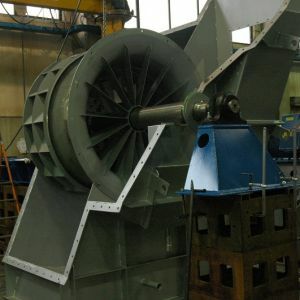 Radial type impeller to reduce the dust accumulation. 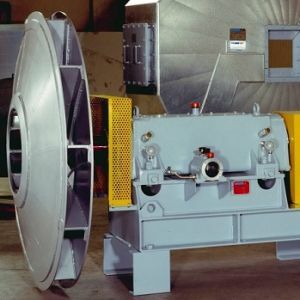 Fan with backward flat airfoil blades. 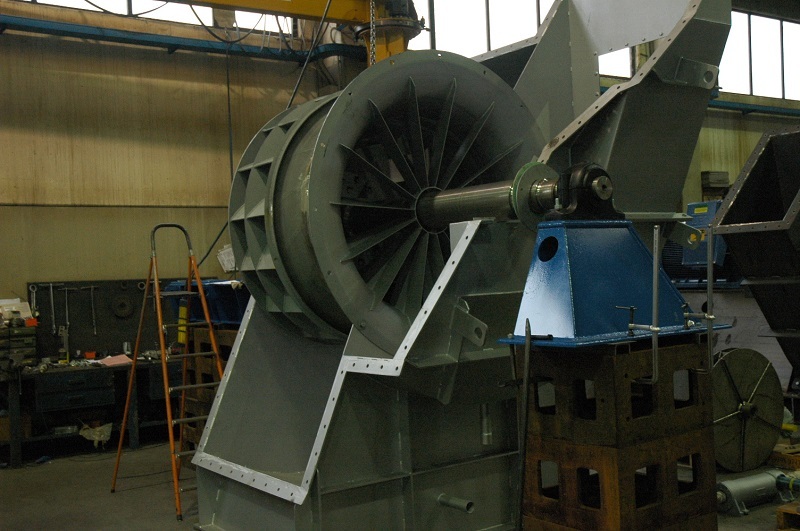 Fan for heavy duty application; fan complete with inlet box.